According to the latest statistics of November 2016, the Hungarian Office of Immigration and Nationality issued 4247 residence permits to foreign investors. This number outperforms the same number of Portuguese Golden Visa Program which was 4061 at the end of November. Although the Hungarian program started one year later than the Portuguese program, the above results show that foreign investors trust and prefer the Hungarian program. Other European residency by investment programs are significantly less popular. As a thought leader in investment management, what would you say is the reason for investing in residency or dual citizenship? The investor seeks an excellent or at least a goodinvestment opportunity. If you put your money into a business and get back more money after a short period — you are a successful investor. If you invest in a residence permit or a second citizenship a considerable amount of money, you may lose money. However, you may gain certain non-financial values, such as, a safe future for the whole family or higher standard of living, or even free movement in Europe and other countries. You may also establish new business opportunities or optimise your taxation. Our clients consider these types of ventures as excellent investments. They highly value the safety of their family and other non-material benefits. 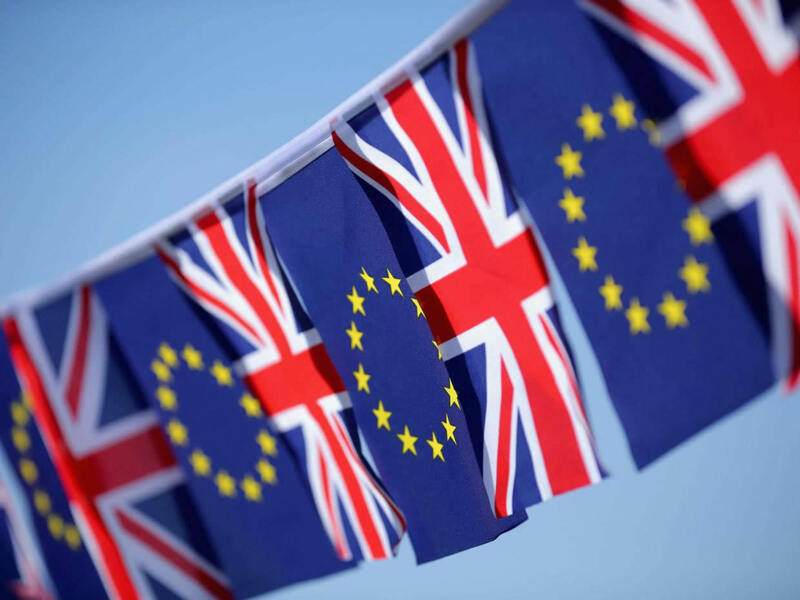 What is the effect of Brexit on immigration investments? Brexit is now a hot topic. On the 23 June 2016, UK citizens voted to leave the EU. In July, I wrote in my Blog “No one currently knows what relationship the UK will have with the EU in the future.” I should say the same today. However, one thing is certain, you can assuredly enter UK holding an EU passport. At present, we experience some ambivalence amongst potential investors. The magical magnetism of Europe is decreasing, but Europe is still attractive to investors. I would say that Brexit will not kill EU. Both parties have a stake in a peaceful resolution of this divorce. Disentangling 43 years of treaties and agreements covering thousands of different subjects is not going to be an easy task — it will take a long time. Brexit will not decrease the value of the EU passport or EU residency. However, we should experience a couple of months of turbulent times before people calm down. Migration crisis in Europe: What is the actual challenge for you? I think the EU’s migration crisis is far from over and we do not know what will be the future. That is a great challenge for Europe and a great challenge for us as well. The crisis has called into question the idea of a borderless Europe, undermining Member States’ long-term commitment to the Schengen Agreement. Recent terrorist attacks in Europe led to calls for tighter border security to counter perceived security threats. Several countries have reinstated temporary border controls. 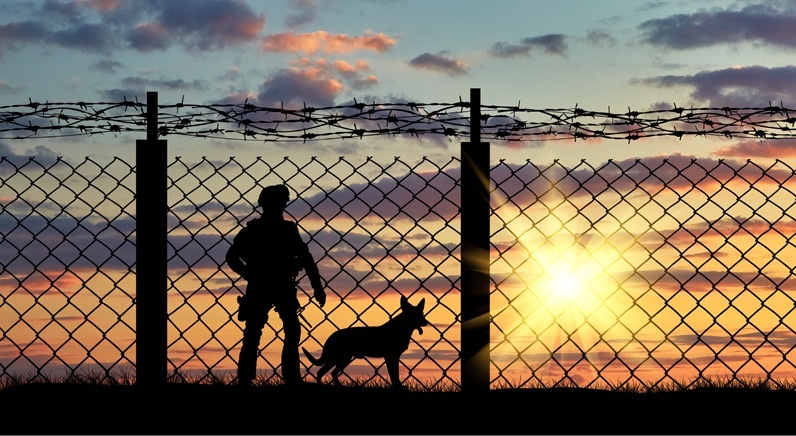 In light of recent terrorist incidents and continued security threats in Europe, the focus has been on enhancing border security, unfortunately mostly internally. In the longer term, though, this could dampen trade, impose new costs on businesses, slow the economic recovery and undermine a key tenet of European unity — the free movement of people. A considerable number of our clients who are seeking free movement in Europe are made unsure by the recent news of the migration crisis and EU’s responses. The cheap sensationalism of media does not ease our task. To find the right words and arguments that may help to regain the trust in Europe is one of the most important challenges we face. What would be your recommendations for non-EU nationals, in terms of immigration investments in Hungary and Europe over the next year? For those who are seeking European citizenship and also an excellent investment, I would suggest Cyprus. The government of Cyprus revised the previous citizenship program and made it even more attractive. The minimal individual investment amount is reduced from 5 million to 2 million Euro. 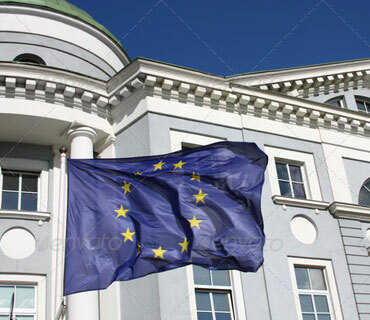 In return for a safe and profitable investment into residential properties, you get an EU passport within 3-4 months. The price of real estates we offer increased by 5-10% each year. Whatever happens with Brexit, I am sure that you will have no problem freely entering Europe and most of the world with your Cypriot passport. Hungary stands out from the crowd with its easy, fast and safe program. An investment of 300,000 Euro in government bonds will result in a permanent residence permit within two months for the whole family allowing free movement in the Schengen zone. It is worth considering buying property in Budapest; prices are on their way to the sky. What is the role of “human factor” in your business? Investment is a human relation. If you do not trust the other person, you will not give your money to him or her. This is why the “human factor” is the most important factor in our business. We build trust. Many Americans were frenzied by president-elect Trump. The huge number of online searches on immigration to north actually crashed Canada's Citizenship and Immigration website. However, immigration to Canada can be a difficult process – even for Americans. It isn't quite as simple as packing up and driving to north. Events of the past months such as the attempted Turkish coup d'état, terror attacks, Brexit and now the Trump presidency are having a serious impact on thinking of wealthy people in alternative residence and citizenship. "People are becoming uncertain and unsatisfied everywhere in the world," says Laszlo Gaal, founder and managing director of Residency Bond Program Ltd, a boutique immigration advisor firm that specialises in relocations for the wealthy. "Mass of poor people headed to Europe to find a better and safer life, hoping to be satisfied in a wealthy country. Rich individuals face the same problem. The world is not safe, the future is unpredictable. Wealthy people are in the position to step on the way forward, seeking to resolve uncertainty and secure a safe future for their children. Second passport or even second residency are also the key of a second — presumably safe — home." In times past, second passports were — like revolvers — the preserve of spy novels. Today, high net worth individuals see buying citizenship or residency rights "as a means to improving international mobility, tax planning, and family security", the IMF said in a report last year. A second passport is a mobility insurance policy for you and for your family. The situation may get bad in your native country. If you have a second passport in your pocket, you can show a clean pair of heels; you always have the right to live elsewhere. What are the best options for high net worth individuals looking for a dual citizenship by investment? How good is a second passport? A passport is as good as many countries you can enter without visa. However, the underlying citizenship is as good as high the level of safety and rights you gain. For example citizens of Cyprus have the right to live, work and get an education within the European Union, in addition to visa-free travel to over 158 countries including Europe and Canada. Cyprus offers a high standard of life with access to reputable British schools, medical facilities and a highly favourable tax system. Cyprus enjoys a very low crime rate that is only one tenth of the average rate of European countries. You are not required to live on the island prior or during the application, or even after citizenship has been granted. Citizenship of Cyprus will be obtained within 3-6 months. Any drawback? You should invest at least 2 million euro in a property for at least three years. At the opposite end, you can get a second passport by donating as little as 100,000 USD to the government of the Commonwealth of Dominica. Your donation will be part of a national capital mobilisation portfolio towards an ultimate goal of national development for Dominica. Passport of Dominica offers visa-free travel to 119 countries, including Hong Kong and European countries. It makes easy to obtain visas to other countries. As a Commonwealth citizen you and your family have the privilege to work and study in the United Kingdom. In addition, you can optimise your taxation as well. Director General of Organisation of Eastern Caribbean States, Dr. Didacus Jules suggested that the Trump Presidency could provide a "special opportunity" for countries in the sub-region with citizenship programs. Citizenship-by-investment programs offer new citizenship and a second passport legally, relatively quickly and simply, without significant disruption to clients' life. Residency Bond Program Ltd selected the seven best citizenship programs in the world. Each of them is the best in one sense or another. Rumour has it that Hungary could scrap the Residency Bond program in the very near future. What will be the future of the program? Let’s see the affairs of the last days. Minister for National Economy Mihály Varga said today the system should not be scrapped but re-evaluated, according to Hungarian news agency MTI. Speaking at an awards ceremony for businesses, Varga stressed that the residency bond is a government debt instrument which needs to be reassessed due to changes in the circumstances surrounding the financing of Hungaryʼs state debt, but that it should not be scrapped. Prime Minister Viktor Orbán said in a radio interview last Friday that the government will submit a bill to Parliament by yearʼs end based on a re-evaluation of the countryʼs financing in light of the recent rating upgrades, MTI recalled. The issue of residency bonds will be “among many other questions” addressed in the bill, he added, according to MTI. Mr Orbán also said the Hungarian Residency Bond program is worth reviewing, considering that Hungary's financial status had changed due to the country’s improving ratings from international credit rating agencies. The fact is: no decision has been taken to cancel the Hungarian Residency Bond Program. However, its future remains an open question. 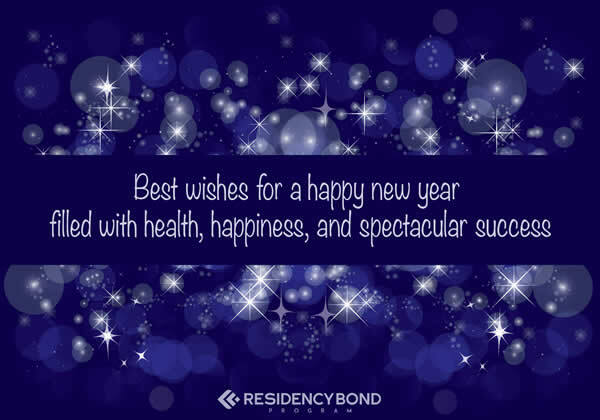 For current residency bond holders, their investments will remain intact. For current and future permanent residence holder, their permits will also remain intact. We advise you to apply this year because the program will surely not close this year and conditions will not change this year. Changes are foreseen in the next year. However, details are not yet clear. Please note that we also offer the best citizenship programs. If you appreciate the oldest and most established citizenship by investment program, St. Kitts is the right choice for you. You keen keep your original nationality. The process of obtaining Saint Kitts and Nevis Citizenship by Investment usually takes 2-3 months. With a passport of St. Kitts & Nevis you can travel visa free and also worry free to more than 125 countries in the world, including all European Union countries, the United Kingdom, Ireland, Caribbean and Commonwealth nations. Citizens can often acquire long-term travel visas to the United States of America. An applicant does not need to visit St. Kitts & Nevis to qualify for citizenship, although all applicants are subject to a strict due diligence check. St Kitts and Nevis has no income, wealth or inheritance taxes. If you are economically minded, Grenada is the right choice for you. There are no restrictions on dual citizenship in Grenada. 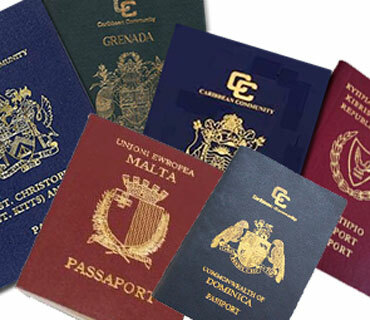 The process of obtaining Grenada Citizenship by Investment usually takes 2-4 months. A Grenada passport allows visa-free entry to 115+ countries including all European Union countries, the United Kingdom, and China. Citizens of Grenada are permitted to apply for E2 US Visa. Grenada is home to the best United States offshore university – St George’s University. It is one of the finest medical, veterinary, and arts and sciences schools, and graduates train in some of the top hospitals in the United States and the United Kingdom. It is internationally accredited and currently has 6,000 students for over 140 countries. There is no requirement to visit Grenada in order to qualify for citizenship through real estate investment, although all applicants are subject to a strict background check. No interview, education, or management experience required. They love to socialise, share stories, celebrate and cook against the backdrop of music from local artists out on the shores of one of many beaches of Grenada. If you want a second passport but you are low in budget, Dominica is the right choice for you. Privilege to work and study in the United Kingdom as a Commonwealth citizen. We have received a lot of questions about the Hungarian referendum in October. The main questions sounded: Will Hungary exit from the EU? Will Hungarian permanent residents lose free movement in Europe? Don’t worry, Hungary will not leave EU. In fact, over 70% of Hungarian people want to remain in EU, see the attached graph of Ipsos. Is this voting an anti-migrant voting? Not at all. On October 2, voters in Hungary will vote whether they agree to the forced settlement of migrants in Hungary by the EU or not. Prime Minister Orban said that “With the quota referendum we are seeking to change decisions already adopted by the Commission in Brussels”. He added that Brussels wants to implement an automatic migrant distribution mechanism with no upper limit on numbers, and would also expedite the process of family reunification. The voting will not affect the membership of Hungary in the European Union. If you want a second passport in a month and a gratis off-shore company, Vanuatu is the right choice for you. Vanuatu is the pearl of Pacific. Applicants must be over the age of 18 when submitting their application. Applicants should have no less than $260,000 United States dollars of net personal assets when submitting their application. Within one month after the application has been approved in principle, the applicant should deposit the full fee of US$260,000 with the Deputy Commissioner of the Vanuatu Financial Services Commission. Applicants must submit an original certificate of no criminal record from the jurisdiction in which he/she has resided during the last 12 months and (if different) the jurisdiction of his/her principal nationality. Residency Bond Program Ltd. is a multi-award winning Investment Immigration team in Hungary. What makes your team unique from other competitors? We do not play the “expert advisor role”, we just collaborate. We know that the future of their family is the most important for our clients. Working closely together with them, we aim to find the solution that satisfies most of their needs. The customer knows what he wants; we know what is possible, so the result is the best possible solution. Collaboration is our mission. 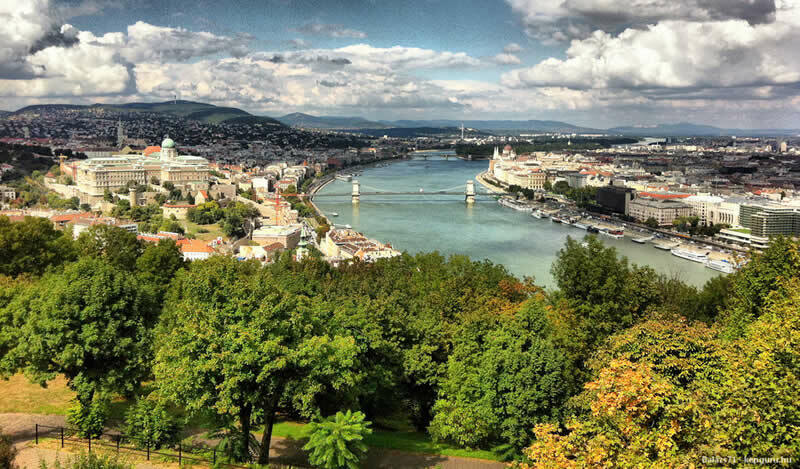 The Hungarian Residency Bond Program offers Hungarian permanent residency under preferential conditions for non-EU nationals willing to invest into government residency bonds. Please tell us more about the benefits of this compared to the classical programs (e.g. investing in Real Estate or Business)? If you buy a real estate in a foreign country, you can never be sure about the current or the future value of the property, just as with opening a business in a foreign country. Who knows what the outcome will be in five years’ time? If you invest in government bonds, you see the future pretty clearly. You pay EUR 300,000 today and after five years you will get back EUR 300,000. The other main benefit of investing in government bonds is that it takes a mere day or two, whereas buying a business, or a real estate is an extremely time-consuming process. With a volatile market and oil prices down to a record level, many wealthy families from the GCC countries are opting out to invest abroad. How would you approach wealthy Arab families offering your expertise and services to invest in Hungary? The world is changing, and investors need new targets. Hungary is an emerging and open economy, with an overt encouragement of foreign investment. Partnerships with potential investors are considered a national priority; special attention is paid to the needs of companies already settled in Hungary and to the further improvement of the business climate. Residency Bond Program Ltd. is your Hungarian partner. We work with you to obtain a Hungarian residence permit and to find the best investment opportunities. 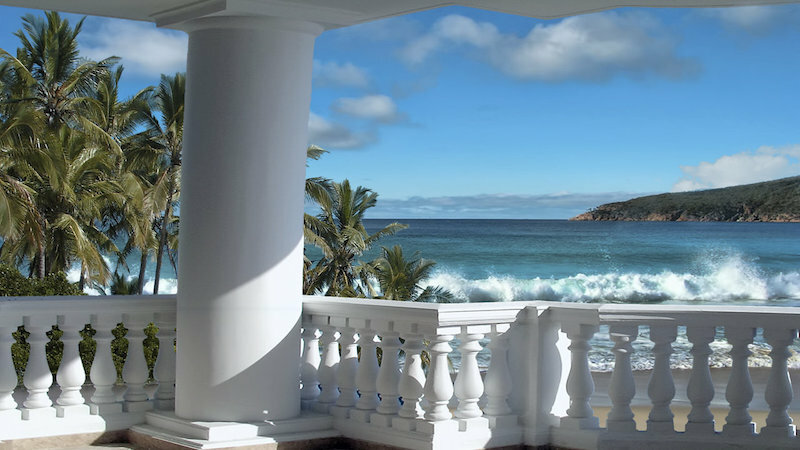 You also offer your services for Cyprus, Malta and Antigua & Barbuda. Tell us a bit more and if you compare these countries (obviously well known for their citizenship by investment programs), what would you say differentiates Hungary’s residency (bond) program from those classical citizenship by investment programs? We offer a variety of investment immigration options. Each of them is the best in one sense or another. 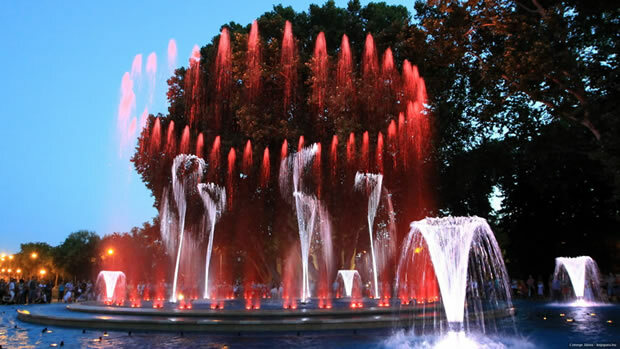 The Hungarian program only provides permanent residence, but it is the best value for the money. Cyprus citizenship is the most expensive, but it is also the most satisfying solution. Antigua and Barbuda do not offer European citizenship, but a wide range of visa-free travel for a reasonable price. Hungary stands out from the crowd with its easy, fast, safe program. What is your strategy servicing more wealthy Arab families from the GCC within the next 3 years? Our strategy is very simple: Each client being equally important to us, we always do our best to satisfy our client’s needs. We think that wealthy Arab families from the GCC have the same intention as other investors: they work for their families’ future. We are also aware that they know business very well, and they are only satisfied with the best. Indeed, we agree. The Brexit vote was an earthquake. On the 23 June 2016, Uk citizens voted to leave the EU. No one currently knows what relationship the UK will have with the EU in the future. The result of the vote should have several impacts on UK expats, holidaymakers or business travellers in the near future. There will likely be a horrific change in how easily Brits can enter the rest of Europe without the need for a visa. If you, as a UK citizen, want to be on the safe side, you might be considering making another European nation your home. The closest option is Ireland, an EU member state since 1973. So would you be eligible for Irish citizenship? If any of your ancestors were born in Ireland, you are eligible for citizenship by descent. What are the options if you do not have Irish ancestors? If you have a considerable amount of money to invest, Cyprus may be the right place for you. The EU island nation of a million people is ready and willing to grant you Cypriot and EU citizenship. You can apply for citizenship under the "Collective Investment Scheme". You should purchase a single or multiple residential properties in Cyprus for at least EUR 2,500,000 +VAT. You may gain 3-10% profit in every year. After 3 years of ownership, you can resale your properties, but you should maintain a residence in Cyprus having a value of at least EUR 500,000. No actual residency is required to take advantage of the scheme, but you’ll become an EU citizen. 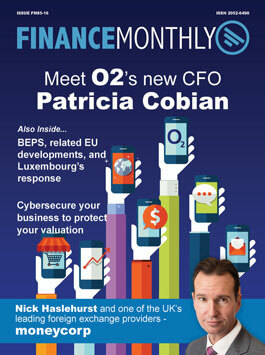 If you have limited money to invest, we still can offer a second chance for you. Just contact us. 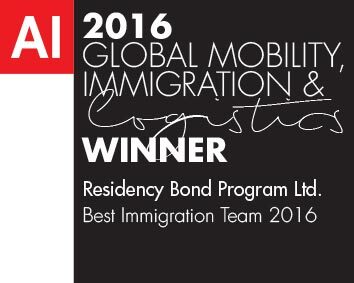 Residency Bond Program Ltd has been named this year again as “Best Immigration Team 2016”by Acquisition International Magazine. Global Mobility, Immigration and Logistics Awards are focused on the professionals who have performed at truly outstanding levels over the past 12 months. 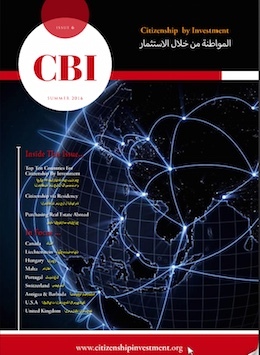 These awards are designed to highlight the tireless work done by those individuals and departments who, through their dedication, commitment and expertise, facilitate these moves and the transporting of resources and materials to the four corners of the globe, ensuring that the global economy and the businesses within it remain truly global. “We are very pleased to be recognised again with such an award, which we take as an endorsement by our clients and by professionals, but recognise that there is always more we can do” commented Laszlo Gaal managing director of Residency Bond Program Ltd.
A new law, which makes the popular Hungarian Residency Bond Program even more attractive, has been adopted. Applicants now receive their permanent residence permit in one month; dependent children and parents are also involved. Residency Bond Program Ltd welcomes the new immigration law passed by the Hungarian parliament. Although Hungarian Residency Bond program has been the most popular in Europe, the new regulation makes it even more attractive. Even though the old procedure was the easiest and fastest one in Europe, the new rule simplifies and speeds up the process and involves dependent family members in the program as well. According to the new law, clients obtain a permanent residence permit in one step and the processing time is reduced to 30 days. The essential acceleration of the process will be in force from the 1st July. The previous procedure consisted of two phases: after receiving temporary residence permit, applicants had to wait six months before they could apply for permanent residence permit. The processing time was 70 days. The total time of obtaining permanent residence permit is now reduced from 8 months to 1-2 months. The Hungarian program is indeed the fastest track to Europe. Till now only children below the age of 18 could obtain residence permit under the application of their father or mother. According to the new regulation dependent children and also dependent parents are involved in the program as well. The new law significantly widens the circle of potential candidates of the Hungarian residency program. "I am convinced that the Hungarian residency program is the best offer in Europe." said Residency Bond Program Ltd's managing director Laszlo Gaal, "The fast track is now open for clients having dependent children above 18 or dependent parents." The world around us is changing, and so is Europe. The biggest migratory wave of the last 70 years has put Europe and the Schengen treaty under great pressure. The terror in Paris and Brussels has only increased the crisis. All this is creating an atmosphere of uncertainty and fuelling fears for the future. People are seeking a safe future for their families. The Hungarian Residency Bond Program offers lifelong residence permit for the whole family since 2013. Hungary is a member state of the European Union (EU) and is a Schengen country as well. People having Hungarian residence card may freely travel within Schengen countries without visa and border control and may also live and work in Hungary. Hungarian Residency Bond Program is getting popular: the number of residence permits issued increases steadily. More than 3500 applicants entered the program, and almost ten thousand people (including family members) have received Hungarian residence permits. The numbers above outperform the success of other European residency and citizenship programs. "We are well aware that the future of their families is the most important for our clients," said Kriszta Tasnadi client manager, "and we strive to make our clients' life easier and to help them in securing their family's future." A new law has just passed which makes the Hungarian program -- which was the best -- even better. The Hungarian program was the easiest and fastest residency program in Europe. The new regulation simplifies the procedure and involves the dependent family members in the program as well. Accordingly, you and your family get permanent residence permit within 2 months! The Hungarian program is now the fastest track in the world to obtain lifelong permanent residence permit. These changes are effective from 1st July 2016. The investment and administration fee have not changed. Secure your family's future now. According to Footballstopten.com Felcsut, Hungary has the most beautiful luxury stadium in the world. The Pancho Arena is named after the legendary Hungarian player, Ferenc Puskas. The top 10 lists making website has ranked the most beautiful stadiums the world. The competition was really fierce, the Maracana stadium form Rio, the Allianz Arena from Munich, and the Stade Louis II from Monace got a place among the bests. 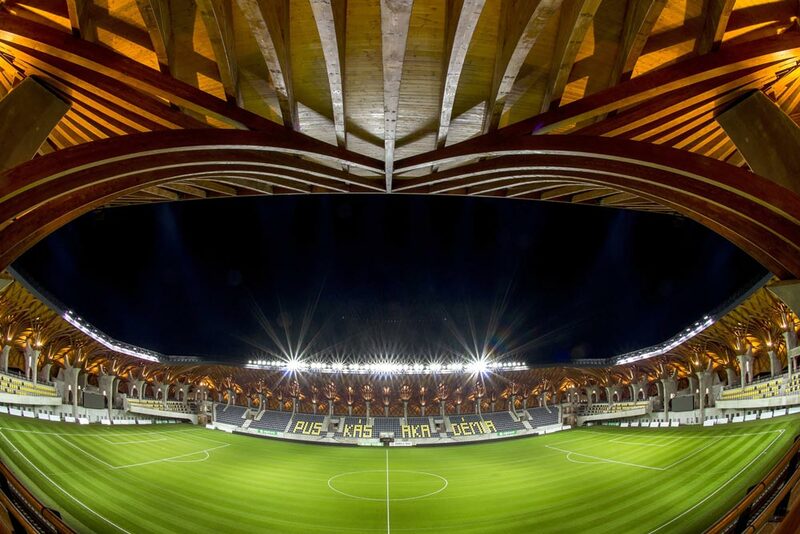 Still, in the site's judgment, the most gorgeous stadium is the Pancho Arena, Felcsut, Hungary. The establishment was designed by the famous Hungarian architect, Imre Makovecz. Can Europe keep its open borders? After attacks in Brussels, Belgium reintroduced border checks. The control, and, of course, the attacks themselves, question the future of an open borders policy that is critical to the movement of people and commerce in most of the European Union. Security experts and some European citizens are likely to call for tighter border controls that can make it harder for terrorists to move from country to country. "I think that like many other agreements, the Europeans will try to keep Schengen in place. But countries will be more willing to ignore the rules and introduce border controls if they feel they have to do it," Adriano Bosoni, senior Europe analyst at geopolitical research firm Stratfor told CNBC. But the end of Schengen would cost a principal amount for Europe. According to a study by Germany's Bertelsmann Foundation, the collapse of Europe's Schengen passport-free travel zone could cost the European Union up to 1.4 trillion euros over the next decade. "If border controls are reinstated within Europe, already weak growth will come under additional pressure," said Aart De Geus, president of Bertelsmann. But the end of Schengen would remove the centre pillar of European Union. The EU recently unveiled a plan to end border controls imposed by member states because of the migrant crisis and restore by the year’s end the Schengen passport-free travel area. “The objective would be to lift all internal border controls by December, so that there can be a return to a normally functioning Schengen area by the end of 2016,” the European Commission said in a statement. According to the latest analysis by FHB (a Hungarian bank) young adults can buy properties under exceptionally good conditions on the Hungarian market. In the past six years those who wanted to buy homes gained better and better positions as prices fell – but the market reached its low point in 2014 and prices began to rise, the trend gaining speed in 2015. Overall an average apartment is 8% more expensive than a year before, but it is still 34% cheaper than it was before the financial crisis, in 2007. The conditions of loans also improved recently, most of them match the pre-crisis conditions now. There are also more options to opt for allowances, subsidies from the government. Probably the most important among these is the CSOK which provides up to 20 million Forints (in allowance and loan) to families who commit to having or already have three children. Construction projects took off with the changes in the market, there are a great number of smaller homes under construction, most of them fall in the 40-60 m2 category. 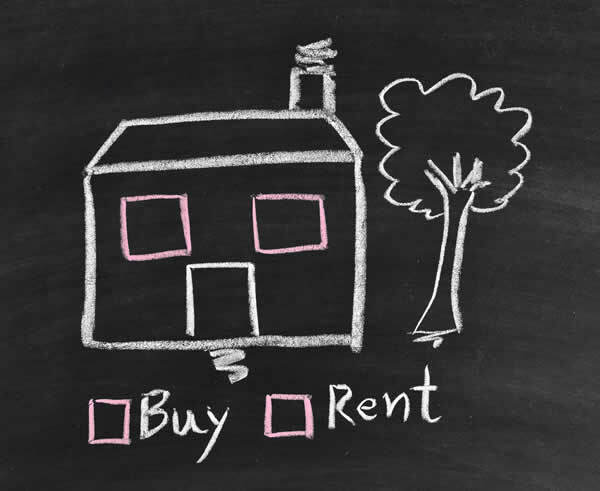 All things considered it is worth it to buy a new home instead of renting an apartment in a number of areas, including the 2nd District of Budapest and inner Debrecen. Where should you expect border check within the Schengen zone? Schengen is temporarily not border-free area. You have to expect border check when you cross the border. 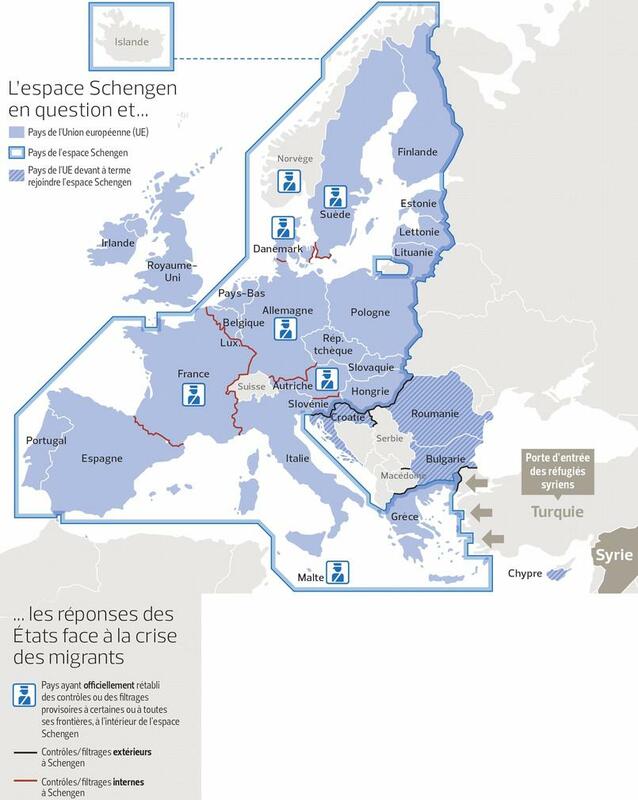 The picture above (source: Le Figaro) shows the boundaries (red line) where border control has been reinstated. The black line shows the external border control of Schengen zone. What does it mean for you? Sometimes you have to show your permanent resident card when you cross the border within the Schengen zone. Temporary border checks may be extended for a total period of two years under the Schengen Agreement. Until now six Schengen members (Germany, Sweden, Austria, France, Denmark and non-EU member Norway) have been forced to reinstate temporary border checks in the passport-free area. These measures can stay in place until May. 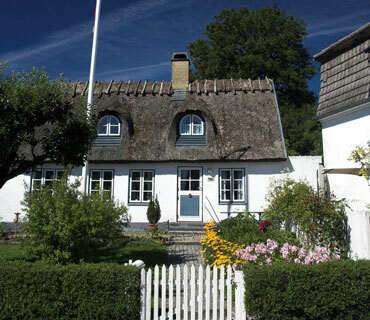 In early January, Denmark stepped up controls on its border with German, while Sweden extended identity checks on all travelers. Copenhagen said it was refusing entry to people without any photo identification. Austria has recently employed army troops to halt migrants from transiting through Germany. Macedonia, acting on a request from Slovenia, has closed its border with Greece to migrants. "If we cannot secure the outer border [of the EU], regardless of how costly or demanding that is, we will destroy the Schengen regime by ourselves,” Hungarian Prime Minister Viktor Orban said. 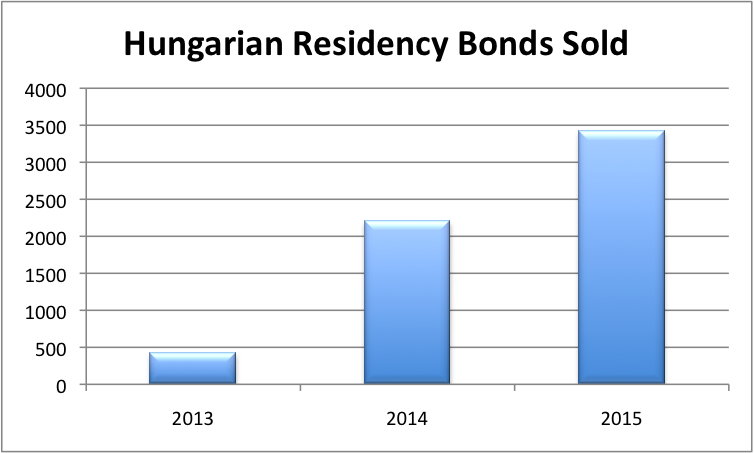 Hungarian Residency Bond Program is very popular: number of residence permits issued increases constantly. While only 430 bonds were sold by the end of 2013, more than 2210 bonds were sold by the end of 2014. Based on the information provided by the competent Hungarian authority i.e. the Hungarian Debt Management Agency (“ÁKK Zrt.”) until the end of 2015 the ÁKK Zrt. has sold 3429 Residency Government Bonds. Hungarian authorities hope that the trend will continue in 2016 as well. RCP blog will keep you uptodate with the best residency and citizenship programmes. You will find a lot of interesting news and other information about having a second passport or residency or about the countries offering citizenship or residency by investment options as well.